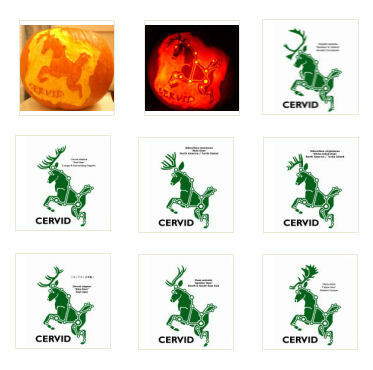 Click the image link to purchase all or one of these pumpkin carving patterns of the Cervid Constellation. Each version expresses a species that can be found in Borealis (northern hemisphere), enabling you to choose a species that reflects your home region. 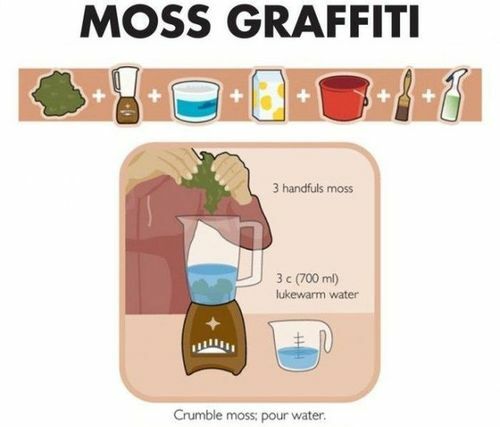 Select moss that is already growing in the conditions that you will be planting them on. 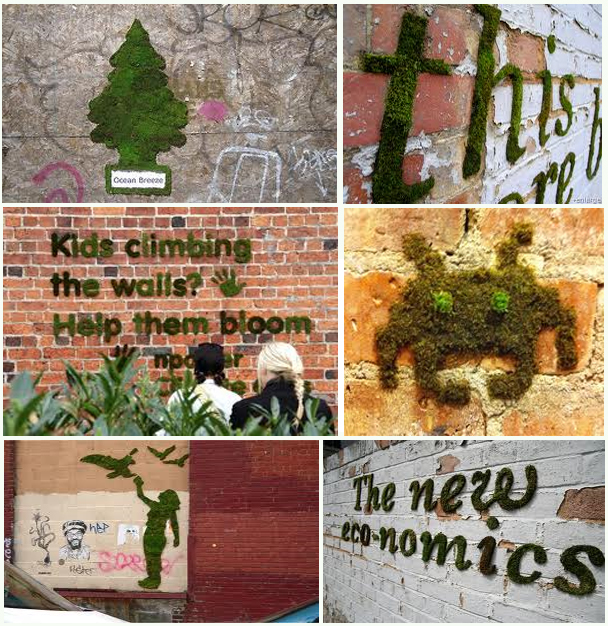 Such as from a sunny dry rock to grow on a south facing brick wall. Otherwise more care will be needed to keep it going. This paper has been dyed blue but you can have any color you wish for your paper. Decide what kind of wood you want to use to make your paper. It’s better to start off with soft woods, as the fibers are not as tough and tight as those in hardwood. 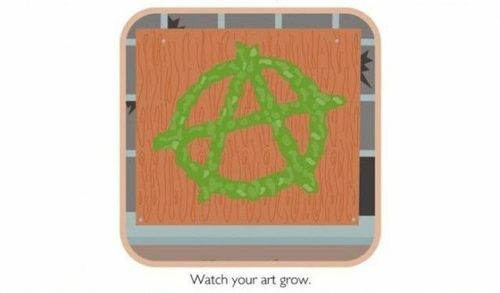 You might think about starting out with scraps around a wood working shop. For an organic, natural look, collect fallen tree branches and pieces of firewood. Shave the wood into thin strips, use a wood plane to if you can, but a regular utility knife would do. Break the strips down to about 1 inch in length or less. Don’t worry about making the pieces too small. If you don’t want pieces of bark or knotted wood in your paper, this is the time you should remove these fragments. 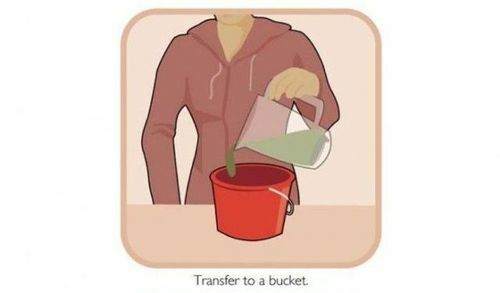 Put the wood pieces into a blender and add water. 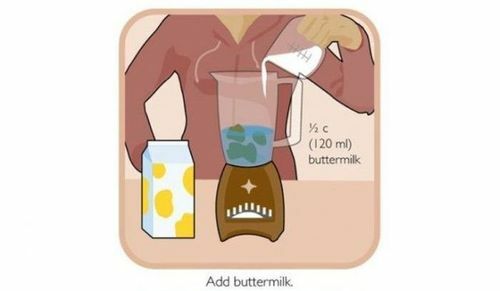 If you want to do it without electricity you can use a hand crank blender. 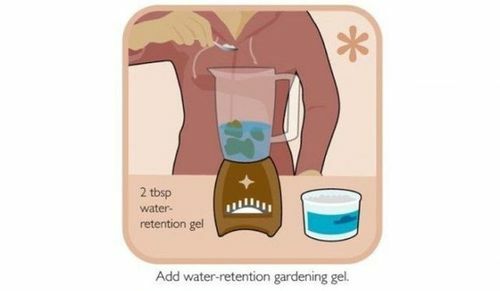 You don’t have to worry about adding too much water, so make sure the wood is completely submerged. Blend the wood pieces until you have pulverized them into a watery pulp. 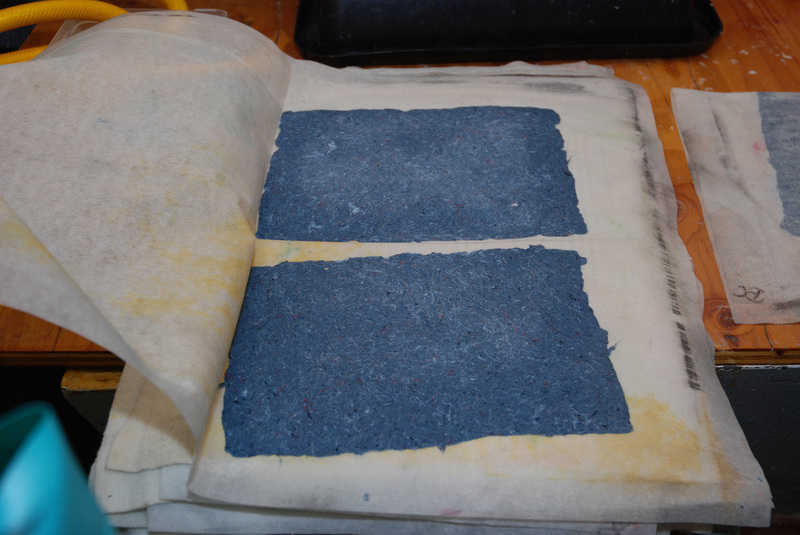 The pulp itself should be the consistency of a wet powder, blend it a little less if you want a rougher-looking paper. 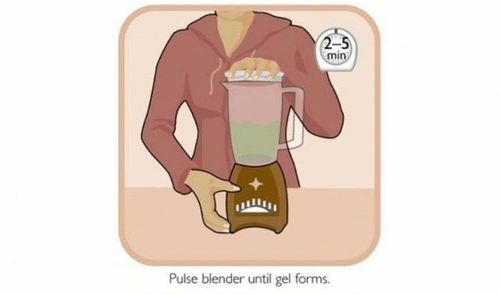 Note that this may dull your blender’s blades significantly. Another traditional method of making pulp is through pounding. This can be mechanized or done by hand, or foot if using a lever with a weighty pounding stone on the other end. For colored paper, add pigment to the mixture now. Making your own paper allows you to make any color you want, so experiment to your heart’s content. If you know where we can add more Nature based coloring pages please send them our way! 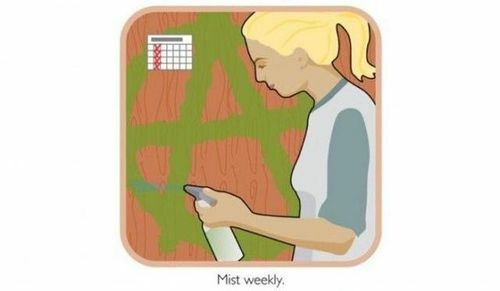 You can print the template on thicker than average paper (100% recycled paper if possible - especially homemade recycled paper) Or draw and color your own images on your homemade paper to cut out. 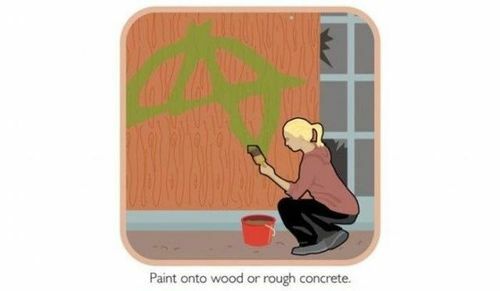 Doing this from scratch is a great activity for whole family. 5) Hold eraser end in front of you, looking at top of wheel and spin. By examining these examples you can even make your own with different animals i.e. horse, hawk, panther etc.